Bronco Motorsports is a student-run racing team at Western Michigan University. We engineer, build, repair, prep and race the cars entirely ourselves! 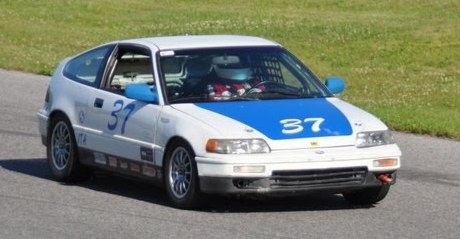 The club members participate in autocrosses while alumni and BMS's founder race wheel-to-wheel events. Students/club members have a unique chance to see--firsthand--how a race team operates and are given responsibilities according to their skill level. BMS offers anyone interested the best opportunity for learning engine/chassis mechanics, testing and tuning techniques. We are located 25 minutes north of WMU in Otsego. Carpooling is available. There is no cost to join. We require no prior knowledge of cars, so it's okay if you can't change your oil or drive a stick. All we ask is our members have a willingness to learn and actively participate in a real racing crew!